It’s November and we can today announce the results and speakers decided for our Talking Tech April 2019! Directly after our last and third event, we opened up online voting to decide the topics of discussion at the next event. These topics included Security, AI, Containerisation, IoT and Big Data. Our numbers showed that Security, AI and Containerisation were tied at the top, leaving us with a slight dilemma due to our “two topic” structure. 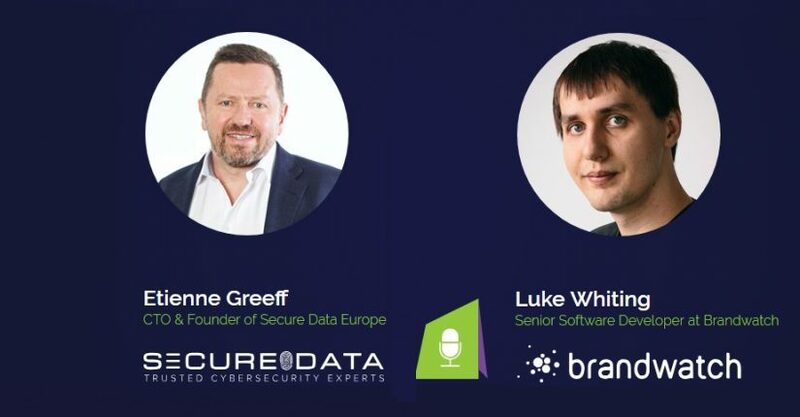 However, we have decided to merge Security and AI, with our first announced speaker being Etienne Greeff, CTO and Founder of SecureData and one of the most popular names in the InfoSec industry. Etienne, a seasoned speaker, will lead discussion after a talk on The Rise of the Machines: Why we have nothing, but everything to fear. This talk will take a high-level look at the state-of-the-art in machine learning and AI, with respect to Application Security examining how these may be used in both offensive and defensive applications. The last topic we needed to fill with a discussion leader was Containerisation, and with that, we found are excited to announce this one. Luke Whiting, part of the software development team at Brandwatch, will be leading discussion. Brandwatch are one of the world’s leading social media monitoring companies helping the world’s biggest brands understand customer trends betters. Luke will be speaking on Managing your Microservices: Bringing order to chaos. At Brandwatch, they take more than 30 discreet applications, deploy them to 50 odd servers and keep them all happy, healthy and communicating without needing a massive operations team. Luke will also talk a little bit about software defined networking, load balancing and ingress to secure clusters, monitoring and health checking in a multi service environment. What’s next for the event? We are still some considerable time away from the next event, so we will keep all of our attendees updated, including the development of panels and any other exciting news surrounding the event. If you are yet to sign up to our 25th April 2019 or would like to direct peers towards attending, then book your FREE spot here today.